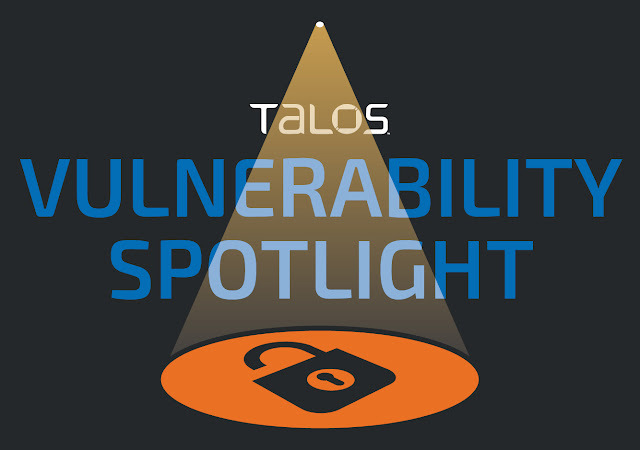 TALOS-2018-0589 / CVE-2018-6977 is an exploitable denial-of-service (DoS) vulnerability in the VMware Workstation 14 software. The vulnerability lies in the pixel shader utilized by VMware Workstation and can be triggered by supplying a malformed pixel shader in either text or binary form inside a VMware guest operating system. This vulnerability can be triggered from VMware guest or VMware hosts and results in a process crashing leading to a DoS state. Additionally, it is possible to trigger the vulnerability through WEBGL, assuming the browser will not use ANGLE and will supply the malformed shader as intended.